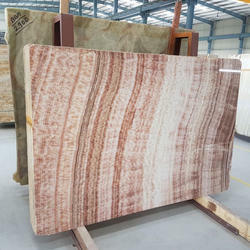 Pioneers in the industry, we offer pink onyx marble, onyx brown marble, mango onyx marble, white onyx marble, countertop onyx marble and red onyx marble from India. 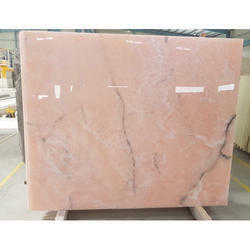 We are offering Pink Onyx Marble to our clients. 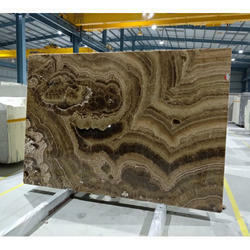 We are offering Onyx Brown Marble to our clients. 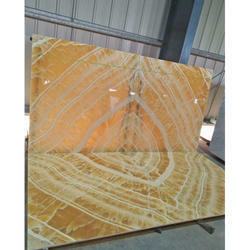 We are offering Mango Onyx Marble to our clients. 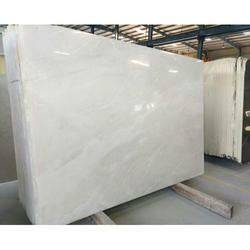 We are offering White Onyx Marble to our clients. 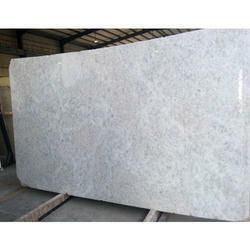 We are offering Countertop Onyx Marble to our clients. We are offering Red Onyx Marble to our clients. 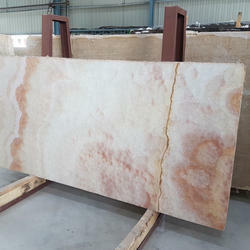 We are offering Beige Onyx Marble to our clients. 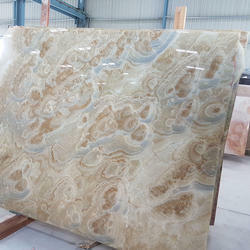 We are offering Honey Onyx Marble to our clients. 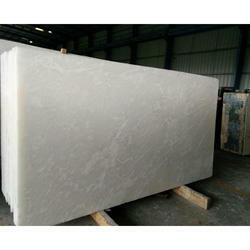 We are offering Crystal White Onyx Marble to our clients. 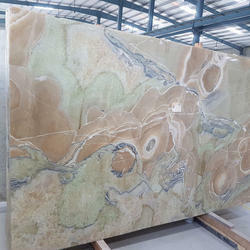 We are offering Green Onyx Marble to our clients. We are offering Crystal Onyx Marble to our clients. 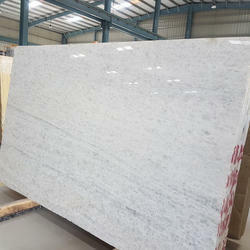 We are offering Ice Onyx Marble to our clients. 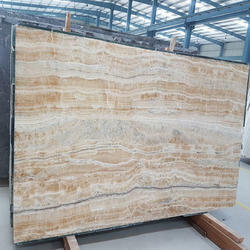 We are offering Classic Onyx Marble to our clients.